Tuscany is one of the most beautiful, romantic places to visit. I enjoy the warmth of the people as well as the food and wine. Most of all, the Tuscan landscapes are amazing. The golden hillsides of Tuscany is absolutely breathtaking. This is what Tuscan style decorating should also be. Every time I think of decorating a room, I think of one thing right off the bat. “What is it that would make friends and family feel at home?” This question is such an important one to me. I am definitely one who loves to entertain a full house in a beautiful home. 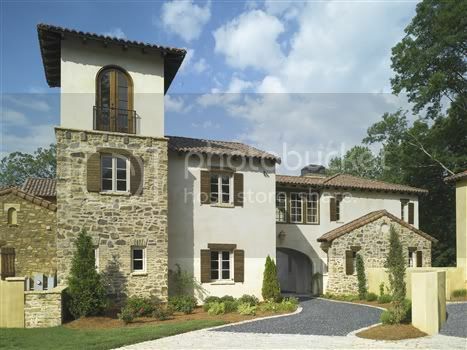 Continue with me on this journey of a Tuscan style home…. Are You Ready For More Tuscan Home Decorating Ideas? The Tuscan Designer Newsletter provides up to date, easy and affordable Tuscan decor ideas, subscribe to our newsletter. Here you will get first dibs on new Tuscan decorating techniques and learn the steps to create your own Italian style home. Also, you will be the first to know every time The Ultimate Tuscan Home Decorating Guide free upgrades are available! What a great way to keep up with the latest in Tuscany interior decorating and be the first to get word on the top Tuscan decor shops and products! Click Here for more information about TUSCAN DESIGNER!